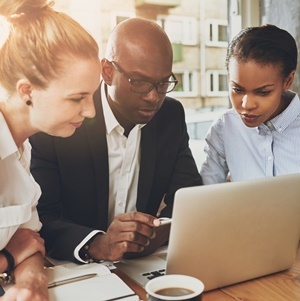 According to the Old Mutual Savings and Investment Monitor released this week, millennials – individuals aged between 18 and 35 – who have recently become independent are finding their way in overcoming financial challenges. Dubbed by Old Mutual as Recently Independent, but Financially Strapped (RIFS), these individuals have developed their own savings hacks. One in three RIFS have more than one job to boost their income and four out of five share accommodation, according to the findings of the survey. Old Mutual research manager Lynette Nicholson noted that RIFS are helping to drive a trend away from indebtedness and impulsive spending. "It bodes well for the future. 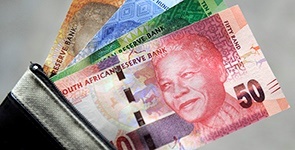 Building a strong national savings culture is a priority for South Africa right now," she said. "Leaving home in a tough economic climate has become a significant challenge for young adults, and for half of 18- to 34-year-olds it's more feasible to continue living at home," explains Nicholson. They’re also open to saving for the long term, as almost half have banked cash savings or a retirement annuity and one in five have invested in shares or unit trusts. Two-thirds have funeral policies and 65% have life cover. The majority, or 63%, are actively saving and investing. But it’s not easy for all RIFS, who on average earn R19 000 monthly, as 17% continue to depend on their parents financially, said Nicholson. "Nearly half have boomeranged and moved out more than once." After rent or a home loan, petrol and transport costs are the biggest expense for RIFS. This is followed by groceries, electricity and medical expenses. Other findings show that most (79%) of RIFS own a laptop, 77% have more than one cellphone and 65% have an internet router. About 88% of them own a car and 72% have a post-matric qualification. Leaving home in a tough economic climate has become a significant challenge for young adults, and for half of 18- 34-year-olds it’s more feasible to continue living at home. South Africa's current economic conditions mean it will only get harder to save for the future, yet savings are sorely needed, says an economist. 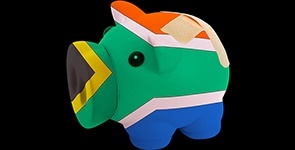 South Africans are saving, but their savings aren’t catering for long term goals like education, retirement or even disability cover, research revealed.